We reshape plastic polymers, by nature and for Nature. The plastic scraps produced by your company are 100% recyclable. Recycling scraps is a great advantage for your company, because they immediately gain value when turned into our raw materials. 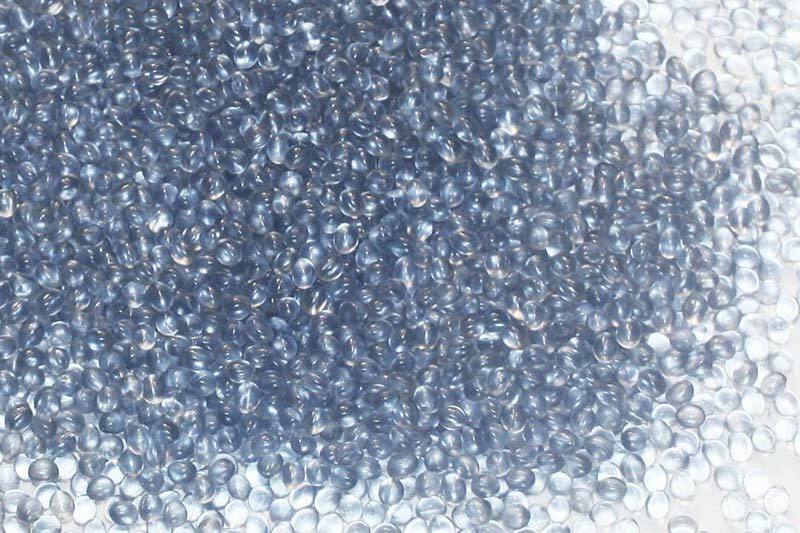 We produce PET, PP, PS and PVC polymers in flakes, granules and compounds. Reshaping means converting unusable scraps into new resources. We commit ourselves to doing this avoiding waste and using renewable energy. 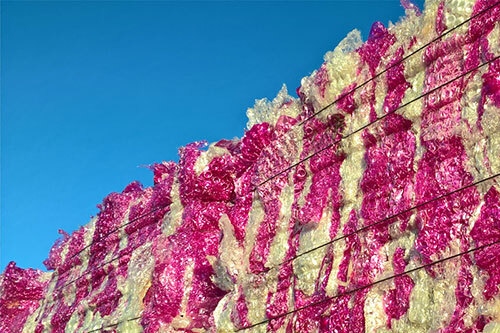 From your 100% recyclable scraps REPLA®, a new raw material to be used for the processing of plastic products, is born.